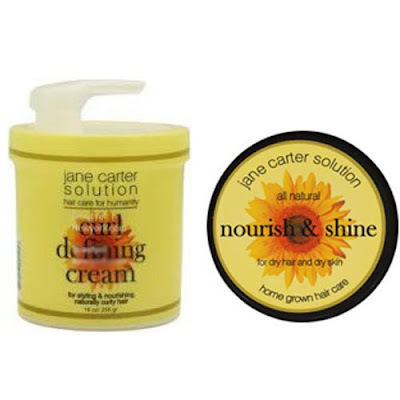 When your hair is dry, brittle, full of knots you need to stop applying cheap ingredients on it. 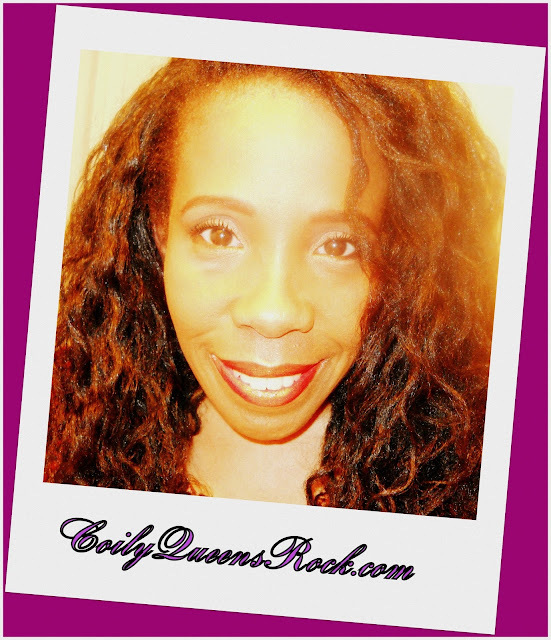 Give your body good clean products to nourish and heal it and not just cover up issues. It is worth it to pay a few dollars more for better ingredients, than to suffer continued setbacks. What defines a good quality leave in conditioner or moisturizer? ---Look for products that contain plant extracts, organic butters and oils. You want those listed in the first 7 ingredients. Look for words which are easy to pronounce. Read the label, you do want a few of the ingredients to be certified organic that is a plus. Great hair begins with great ingredients. First 7 ingredients: Purified water, Jojoba, Avocado and Coconut oils, Vegetable wax, panthenol, Arnica. This leave in performs as a styler also. It works great for moderately dry hair. 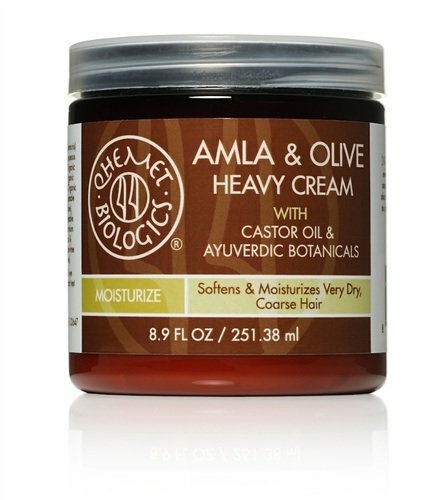 For those who prefer a lotion and not a heavy cream product. Great for thin hair. Nourishing but lightweight. First 7 ingredients: Deionized water, shea butter, coconut oil, Macadamia seed oil, mango seed butter, Avocado, Glycerin. Full of aloe vera and silk proteins. The smoothie is a popular winner. A thick creamy leave in which a little goes a long way. Great definition and hold, for your twist outs. 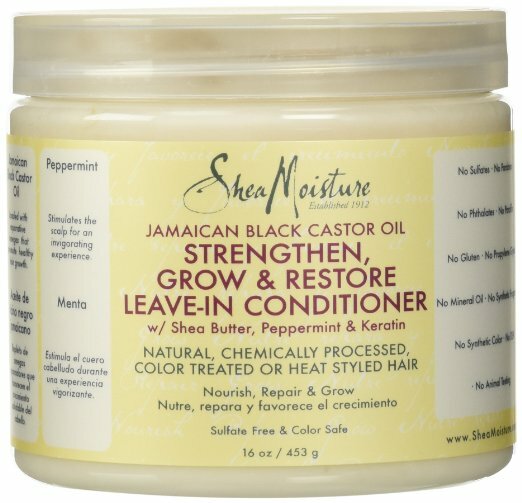 Great for dry brittle hair and breakage. First 7 ingredients: Water, shea butter, coconut oil, stearyl alcohol, cetyl alcohol, behentrimonium chloride. Creamy conditioner and style product. You get hold, definition and strengthening from one product. 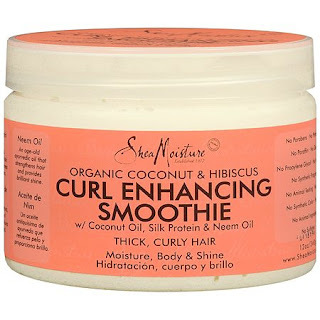 Awesome for dry hair and breakage. First 7 ingredients: Deionized water, coconut oil, sugar starch, silk protein, essential oil blend, Neem seed oil, Caprylyl Gycol. 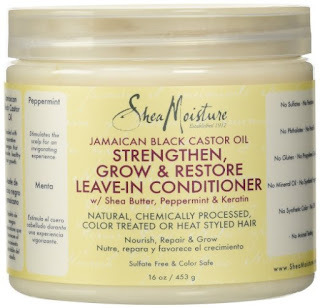 Hydrates and protects your hair from breakage. Good for moderately dry hair. Works great to set and condition your twist out styles. 100% Vegetarian product great for dry brittle hair. Worth the price if you have very dry hair. Filled with aloe, glycerin, African castor oil, olive oil. 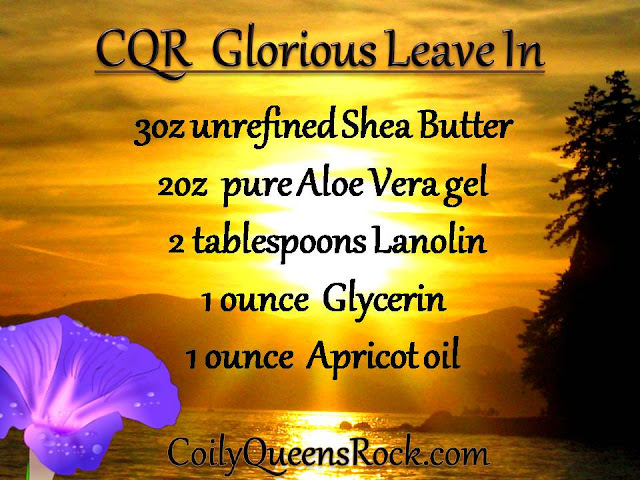 This rich cream receives RAVE reviews from the natural community. First 7 ingredients: Water, Shea Butter, Glycerin, Avocado, Behentrimonium Methosulfate, Cetyl Alcohol, Guar Gum. Great coil definition, firm but soft hold. Awesome shine and great for wash and go hair also. Incredible shine and elongates tight curls. Works well on extra dry hair and type 4 hair. YOU MUST TRY THIS ONE!